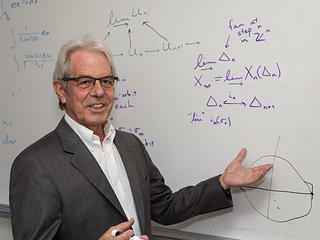 Professor Gestur Olafsson was appointed on a two-year term to the Expert Panel for Physical Sciences and Mathematics of the Icelandic National Science Foundation Rannis. 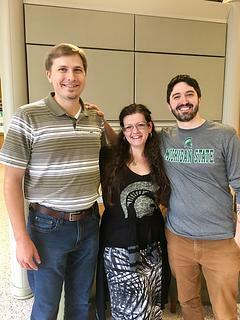 Three recent LSU math PhDs are currently postdocs at Michigan State University: Paul Sinz (left; Postdoc in the MSU Department of Computational Mathematics, Science and Engineering; PhD 2017; Advisor: Rob Lipton), Irina Holmes (middle; PhD 2016; Advisor: Ambar Sengupta) and Eric Bucher (right; PhD 2016; Advisor: Milen Yakimov). Professor Robert Lipton and Govind Menon (Brown University) co-chair the Organizing Committee for the 2018 SIAM Conference on Mathematical Aspects of Materials Science. The conference will be held jointly with the SIAM Annual Meeting from July 9-13, 2018, in Portland, Oregon. 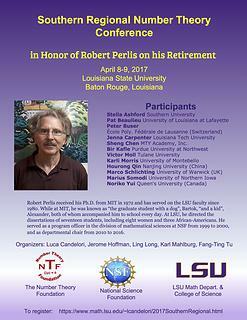 he joined the LSU math department that year. Guoli Ding contributed more than 65 publications to Mathematics, Operations Research and Computer Science. During the last 25 years his research was supported through more than twelve research grants from the NSF, the NSA, the Air Force, and the Louisiana Education Quality Support Fund. 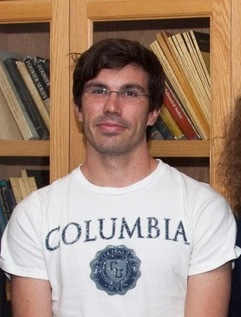 Jordan Keller (B.S. 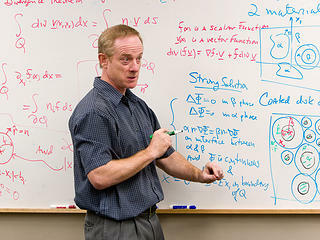 Math 2012) was selected as a new Fellow in Mathematics at the Black Hole Initiative, an interdisciplinary center at Harvard bringing together astronomers, physicists, mathematicians, and philosophers. 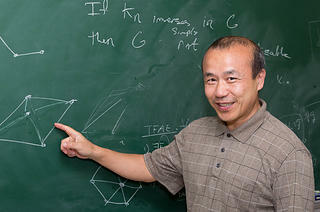 At Harvard he will be mentored by the Fields Medalist Shing-Tung Yau. 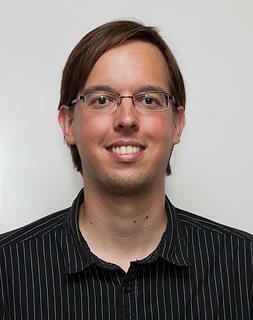 Professor Stefan van Zwam is a recipient of the 2017 LSU Alumni Association Rising Faculty Research Award. The award will be presented on May 3rd, 2017, at the Lod Cook Alumni Center. Phoebe Rouse, Instructor in the Department of Mathematics, is a recipient of the 2017 Tiger Athletic Foundation Outstanding Instructor Award. The award will be presented on May 3rd, 2017, at the Lod Cook Alumni Center. one of the world's most difficult scientific competitions. 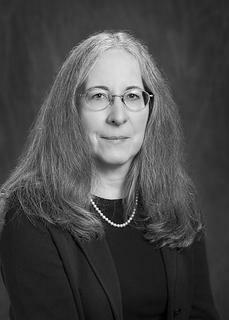 Professor Susanne C. Brenner is among the fourteen 2017 SEC Faculty Achievement Awardees. These awards honor one individual from each SEC university who has excelled in teaching, research and scholarship. 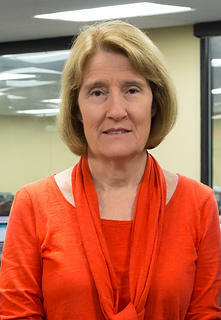 Susanne C. Brenner is the Nicholson Professor of Mathematics, and an AMS, SIAM and AAAS Fellow.